Buying a bit on occasions like Dhanteras is considered to be auspicious. 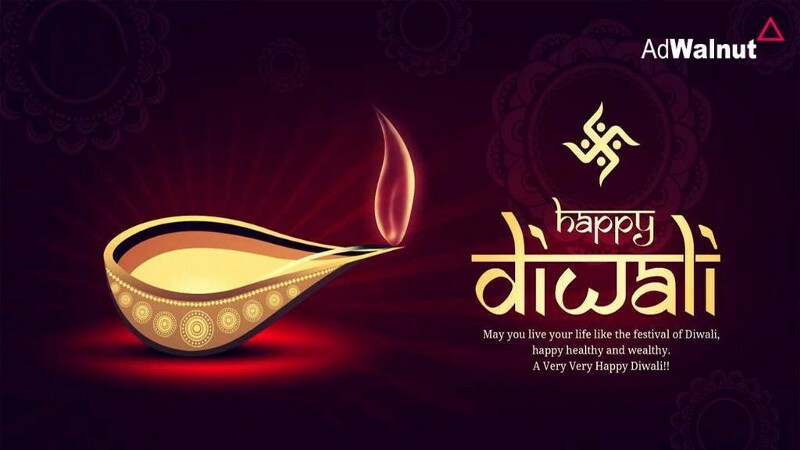 On this festive month of November, to add more sparkles to this auspicious occasion of Diwali, we offer you a robust SaaS analytics platform that not only enhances your Performance Marketing but also enhances your business growth immensely. Please share your requirement on the below mentioned mail id with us which you have not got in your current panel. We will make for you & make your performance marketing stronger than before.